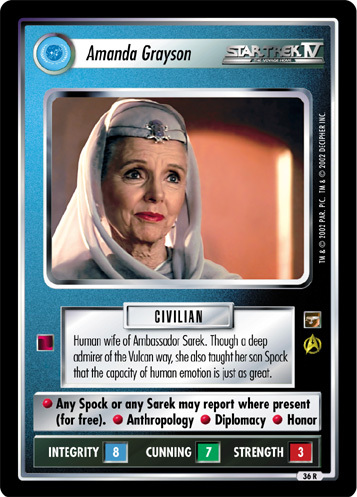 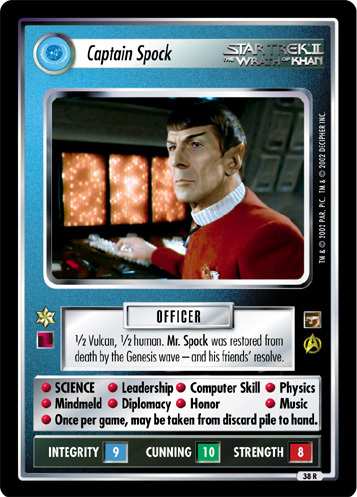 Vulcan ambassador. 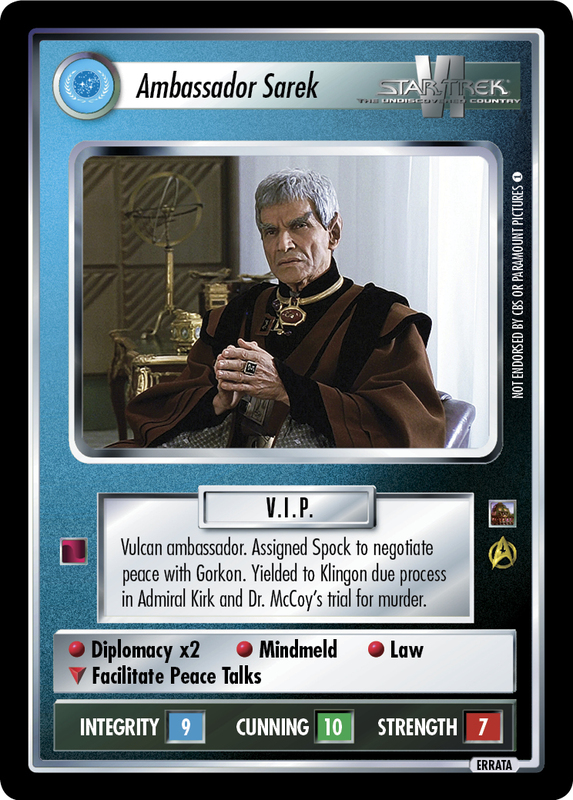 Sent Admiral Kirk on the search to restore his son Spock. 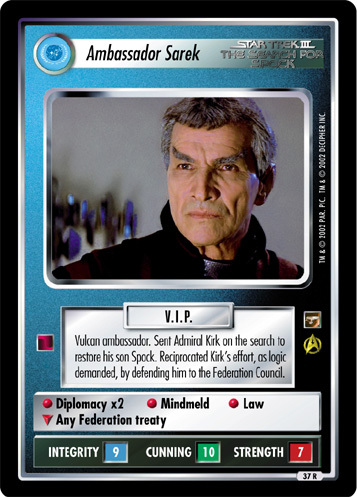 Reciprocated Kirk's effort, as logic demanded, by defending him to the Federation Council.